Skin Tag Q&A | What Are Skin Tags? | How Can Skin Tags Be Removed? Is it a skin tag? How can I get my skin tag removed? All common questions that we are asked here at The Skin to Love Clinic. So, we asked our dermatologist, Dr Crichlow, to tell us more about skin tags and their removal in a short Q&A. A. Skin tags are like small pieces of ‘excess skin’ other names for them include papillomas, fibroepithelial polyps, or acrochordons. Q. Why do we get skin tags? A. Skin tags are more common as we get older. Some people are more genetically prone to them than others, but they are also more frequent in obese or overweight people and those who are insulin resistant. Q. Where can a skin tag appear? A. They can be on anywhere on the skin but are generally found in skin creases e.g. the neck, the armpits, the groin or around the eyes. Q. If a suspected skin tag grows in other areas other than those described above, what should I do? A. I would suggest seeing a dermatologist be sure that it is only a skin tag and nothing more sinister. Occasionally some types of basal cell carcinomas (BCCs) known as a ‘Fibroepithelioma of Pinkus’ (FEP) can resemble a skin tag. 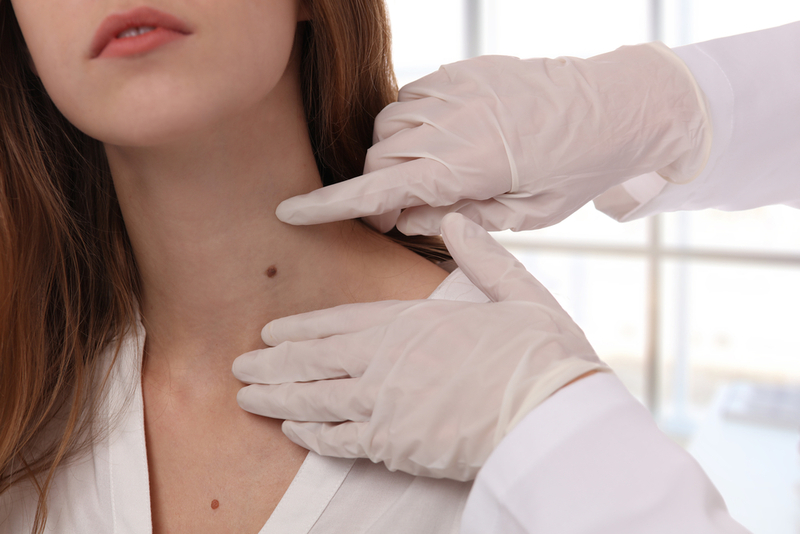 Sometimes melanomas can resemble skin tags, but these would be growing and changing. Very rarely skin tags can be a sign of an underlying disease such as acromegaly or polycystic ovary syndrome (PCOS). So, if it is in an unusual location or looks a bit odd, get it checked. Q. How can skin tags be removed? A. Skin tags can be easily removed. 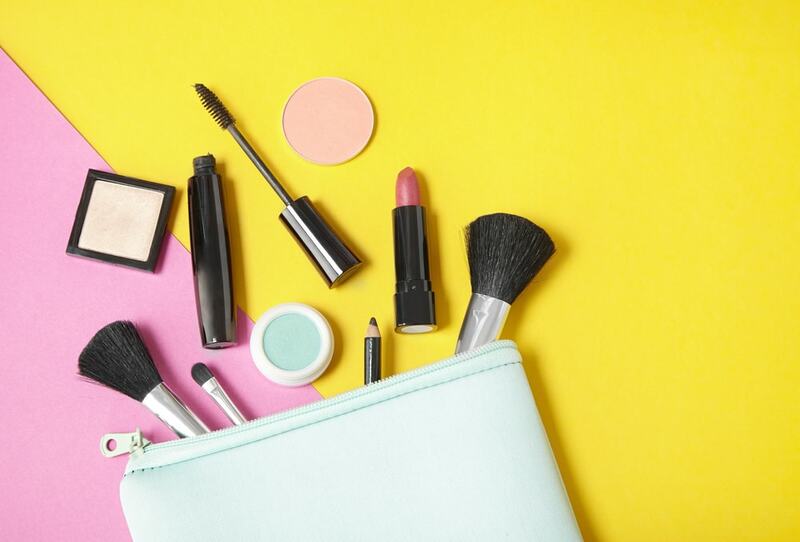 At The Skin to Love Clinic you will have a consultation with a doctor or one of our nurses, they will assess your skin tag and advise whether treatment is right for you. The treatment we use at the Clinic is a method called hyfrecation, this uses a cauterising blade which cuts away the skin tag, we do this under local anaesthetic to reduce discomfort. Other methods include freezing the tag with liquid nitrogen. You will be given advice on how to care for the area after the skin tag has been removed. There are very few risks following skin tag removal and infection is very rare. 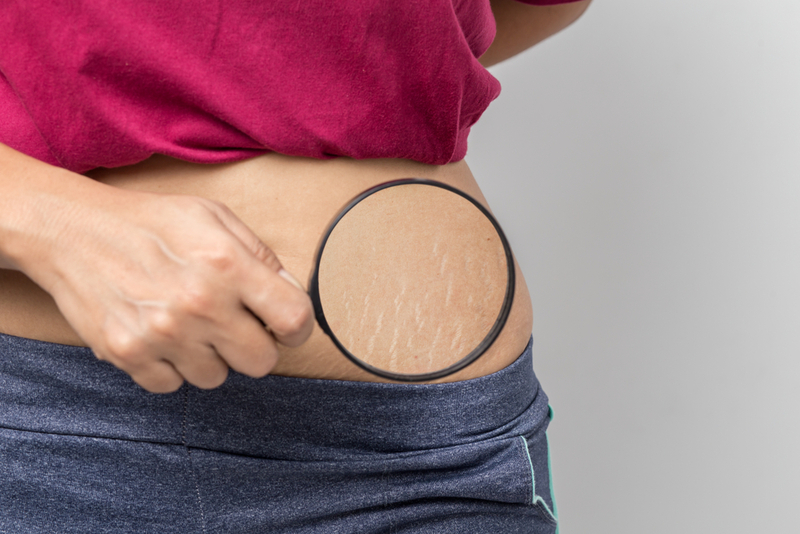 However, it is very important to keep the area dry and if the area scabs do not knock it off or dislodge it as this may delay healing and leave a mark on the skin. Q. Will skins tags grow back? A. Treated skin tags don’t generally re-grow but of course one can develop new ones. Q. Is there any way to prevent skin tags? A. Keeping to a healthy weight is probably the only thing that a person can do to reduce them – the other factors are not easily controlled. If you have any concerns about skin tags or their removal, why not pop in to see The Skin to Love team who will be happy to help. Or call us on 01727 837429 or click here to message us online.